Good morning, dear readers! 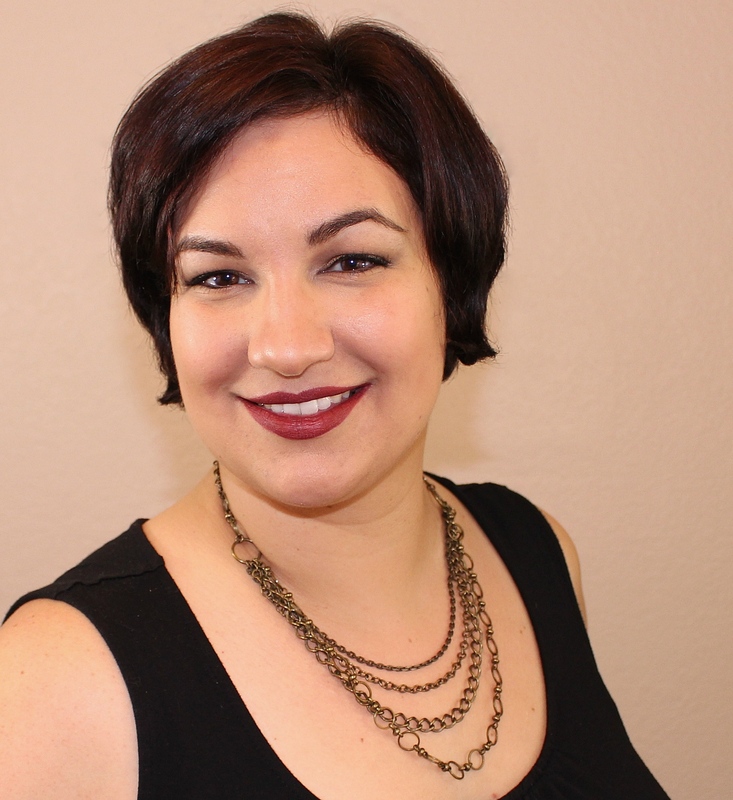 I have another daily installment of my Adventures at CosmoprofNA series for you today; this time, I am featuring Pedi Princess. Don't worry, I promise there are no pictures of my feet in this post! Haha! I had heard of the brand prior to attending CPNA, but I had not seen the pedicure-friendly flip-flops in person until this trip. 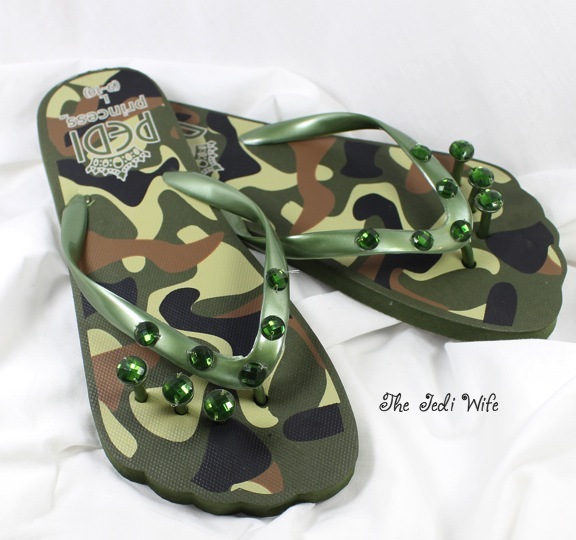 For those not as familiar with the brand, the Pedi Princess is a blinged-out flip-flop with additional pieces that serve to separate your toes from each other; it's perfect for pedicures! Nothing is more frustrating than paying to have your toes pampered and painted at a salon to only have the pedicure ruined by regular sandals or normal flip-flops because the polish wasn't as dry as you thought. Believe me, I've been there, and while I appreciate the whole experience for my feet, I do want my toe polish to stay put for longer than 20 minutes! With the Pedi Princess, you can wear them out and know your toes won't be rubbing and possibly ruining the polish. Take them with you to a salon or use them at home! The Pedi Princess is available in five sizes from XS (normal shoe size 3-4) to XL (normal shoe size 11). There are several patterns and colours to choose from, and they even offer a cute bridal option for your big day. Most of the flip-flops have the crystals like the flip-flop photos I have shown, but some have flowers and a special edition flip-flop has the stones and pearls. The Pedi Princess certainly makes painting your toes easy! If you have a couple toes that turn down and inward some, like I do, you may need to add a piece of cotton under those particular toes while painting to ensure your nails aren't pressed against the bottom of the shoe. 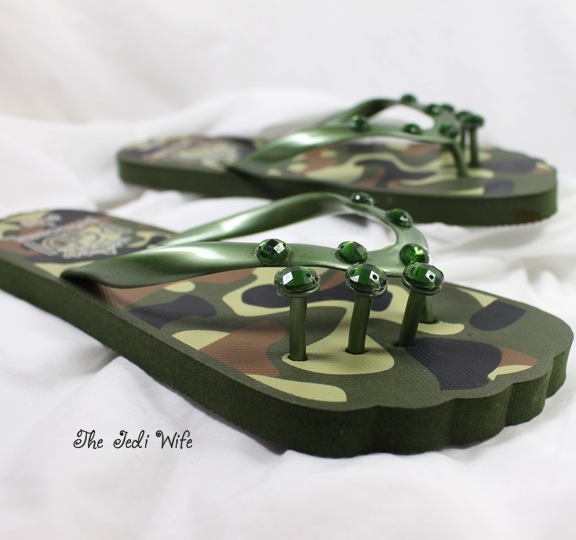 Overall, I think these pedi-friendly flip-flops are a cute idea, and I think you'll love them! Prices range from $10 for a standard flip-flop to $19 for the special edition and limited edition shoes. 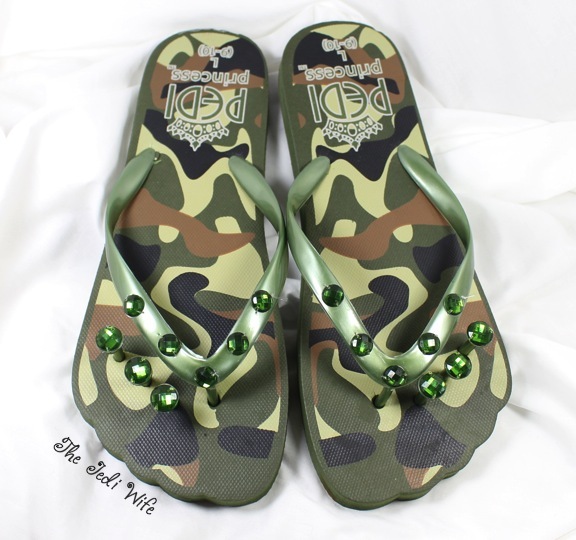 Have you tried the Pedi Princess flip-flops? I'd love to hear what you think about them!